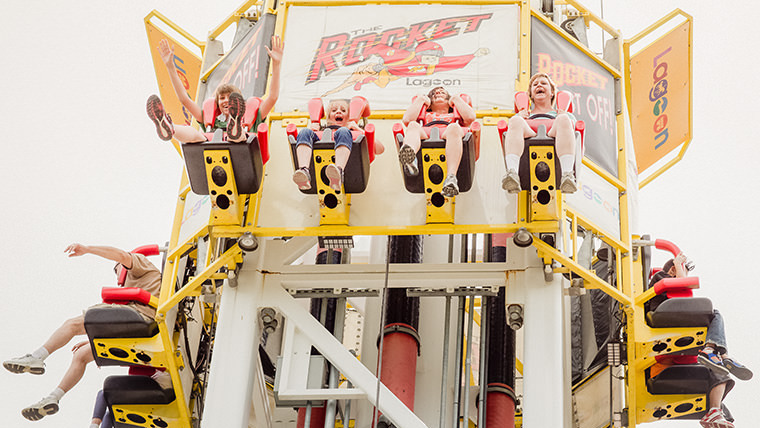 The Jet Star 2 is a high-speed roller coaster-type ride. 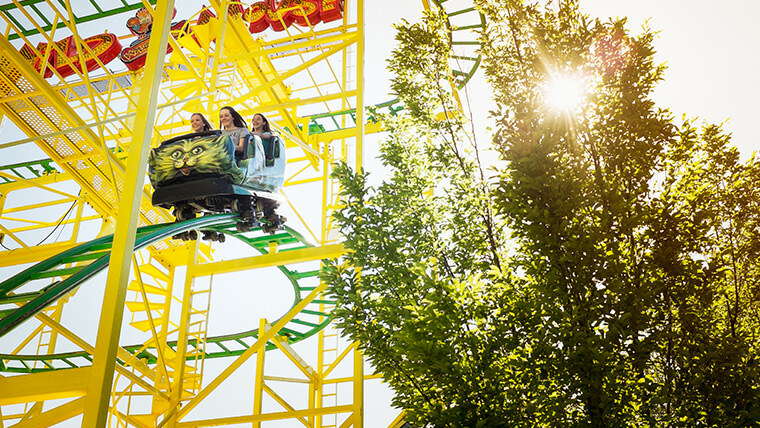 It starts by spiraling up a steel track to the top of the ride. From that point, the cars cascade down and around the track at varying angles. After this coaster’s six-month run at the 1974 Expo in Spokane, Washington, it was moved to Lagoon and re-erected for the 1976 summer season. 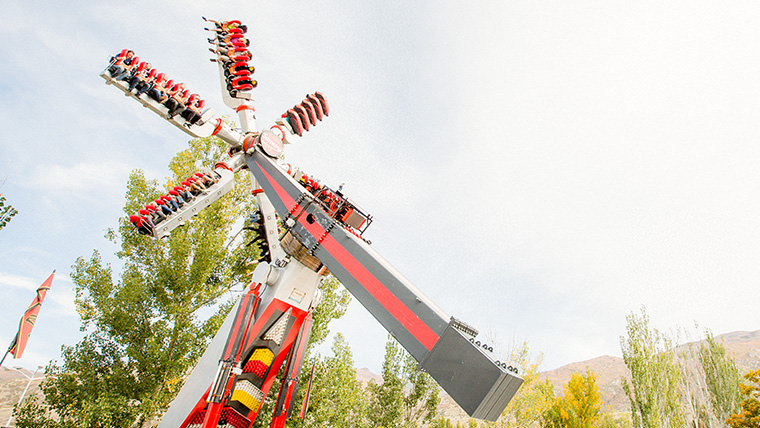 Jet Star 2 has become such a popular ride that a large investment was made in 2005 to refurbish it.